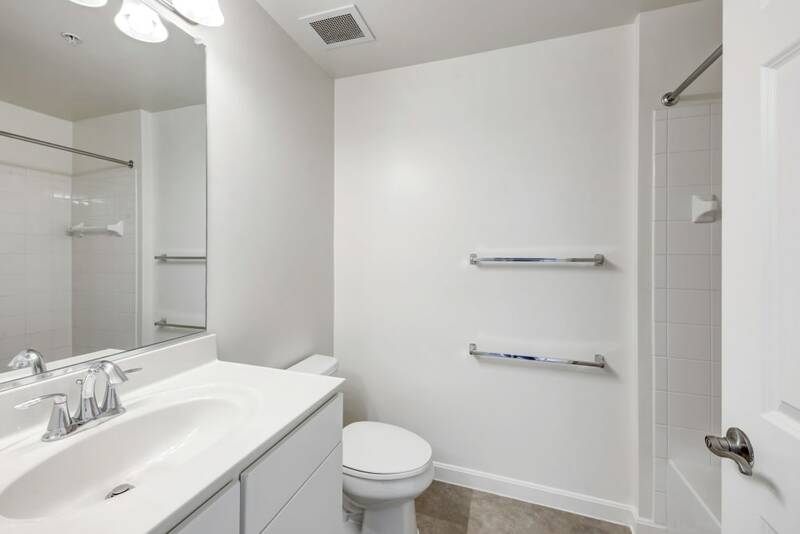 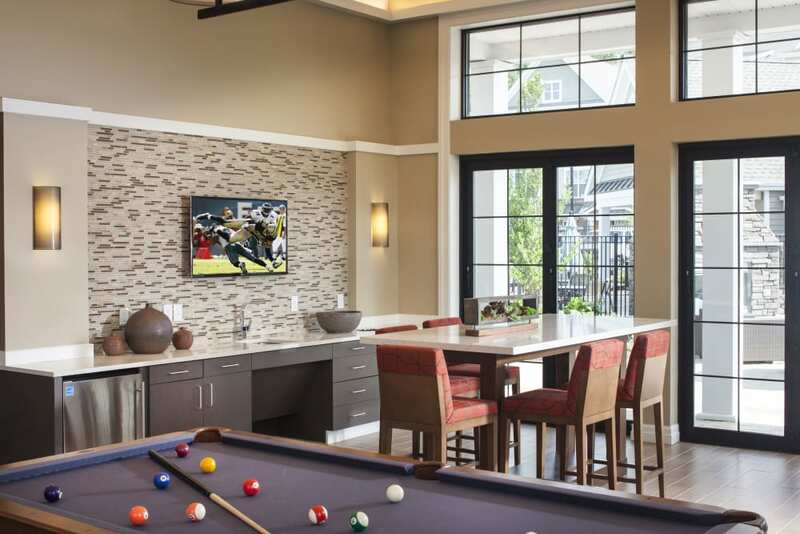 At Prynne Hills, there’s no shortage of layout options to choose from. 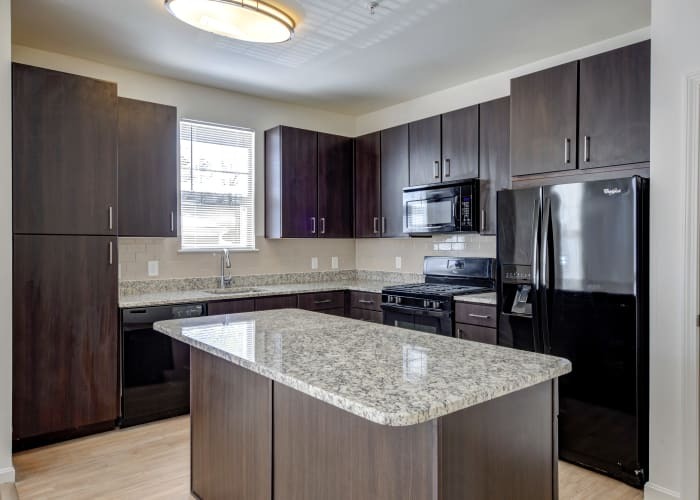 Our 1, 2 & 3 bedroom apartments and townhomes range in size and style so you are sure to find the layout that best fits you and yours. 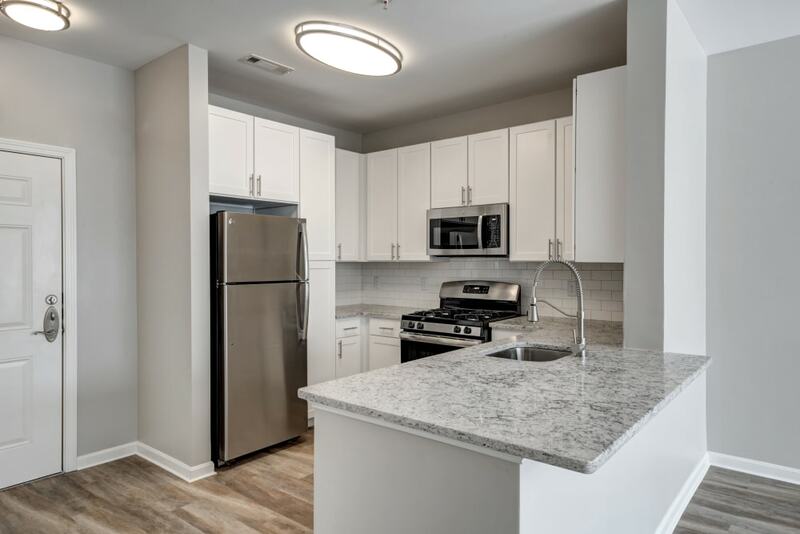 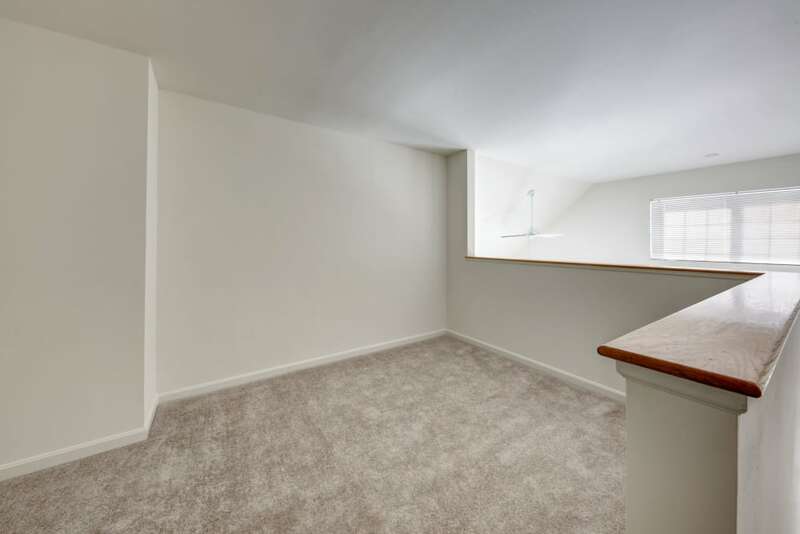 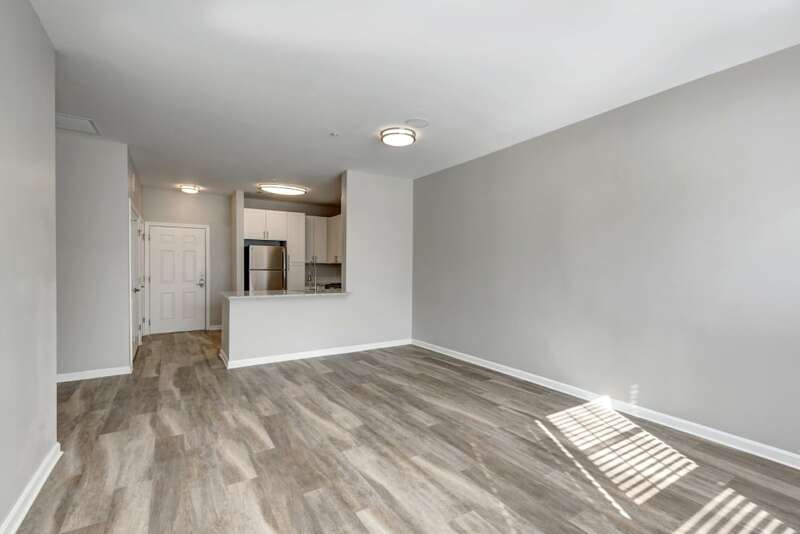 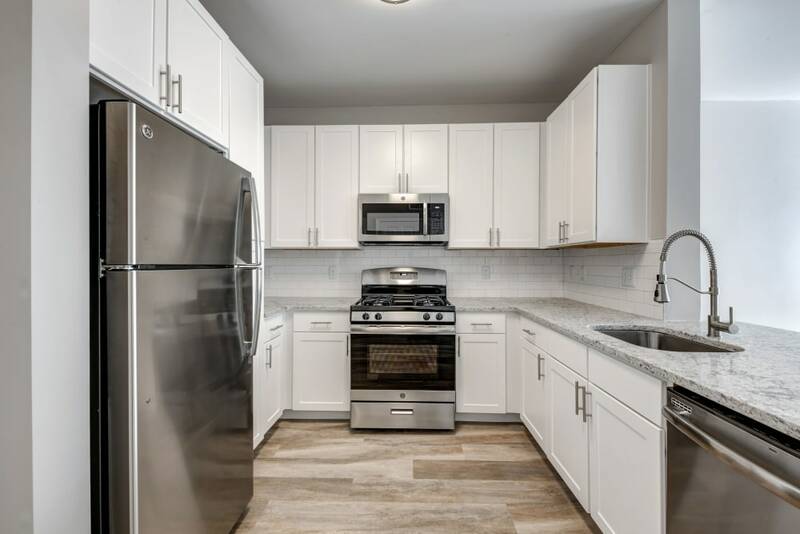 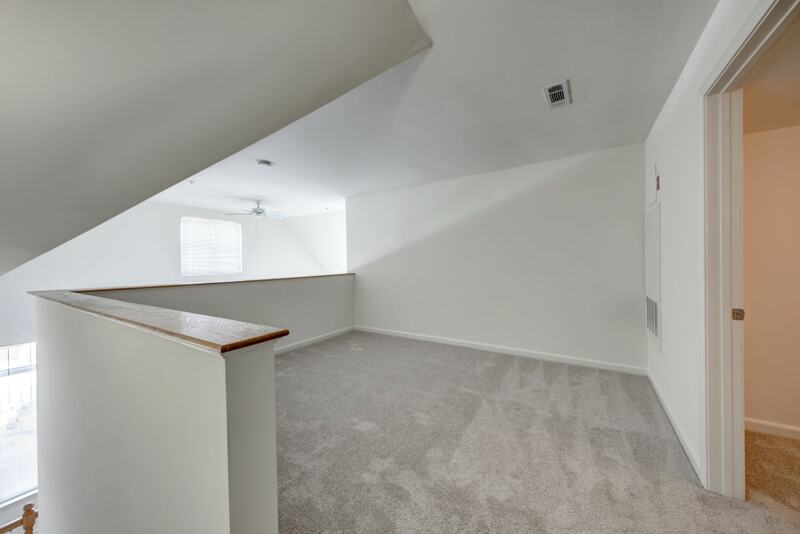 Our 1 bedroom apartments are between 730 and 1,005 square feet, with select floor plans featuring a loft and additional storage space. 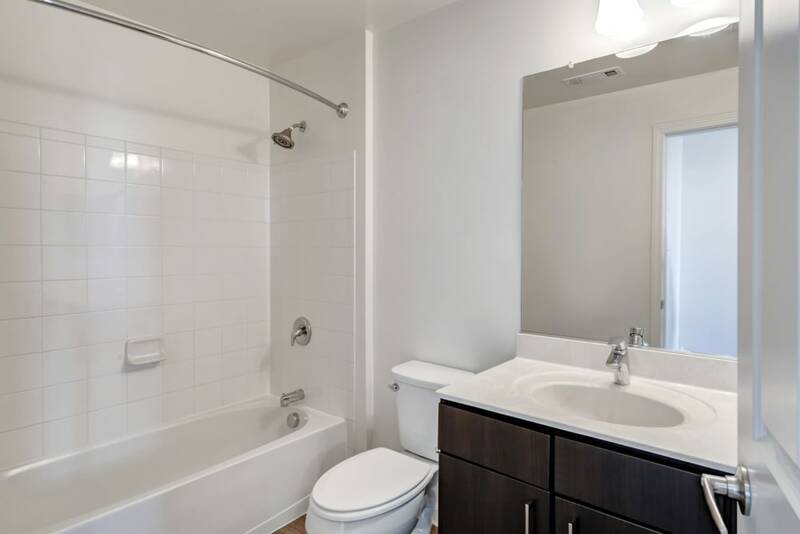 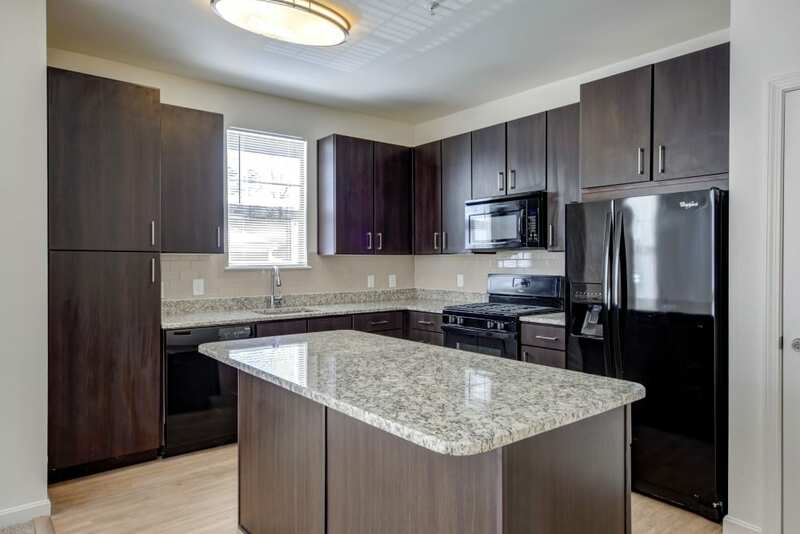 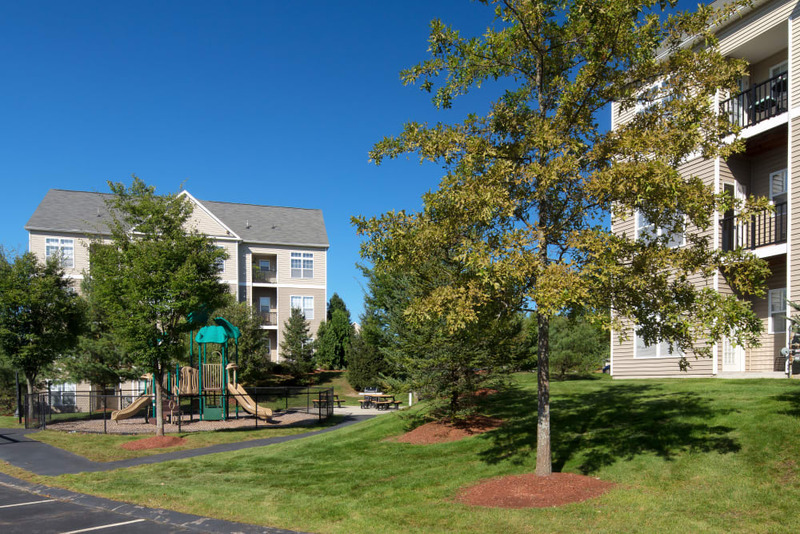 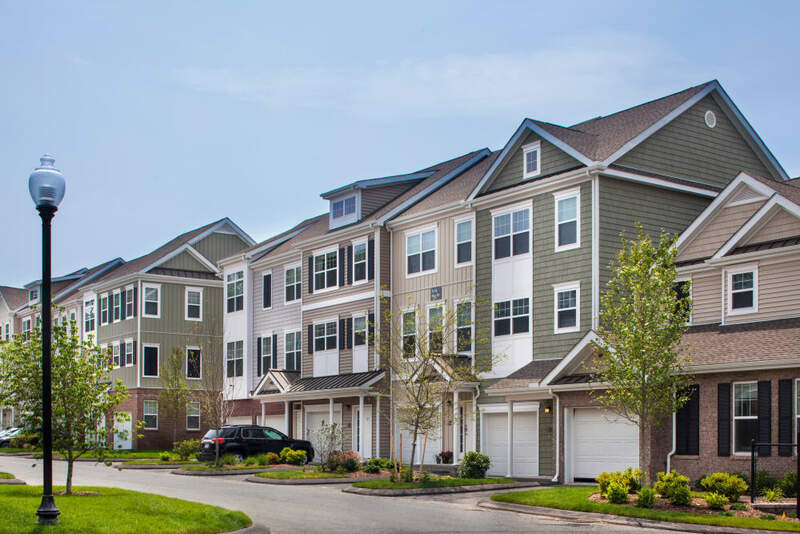 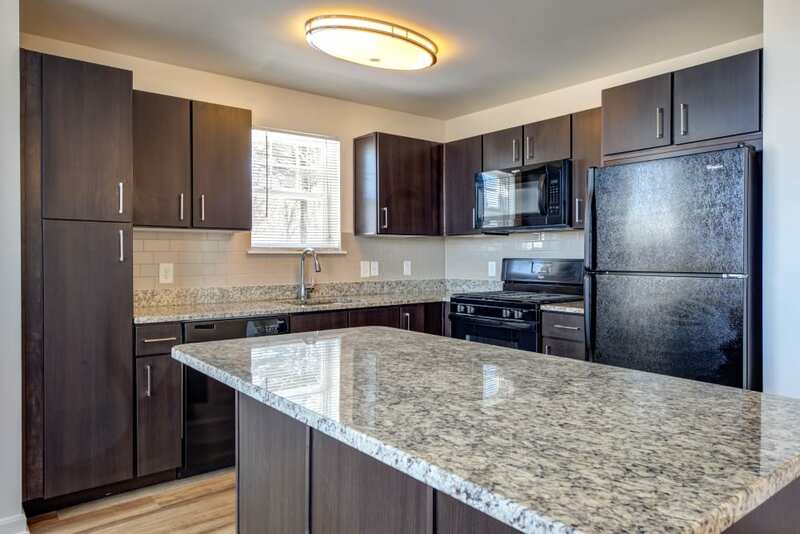 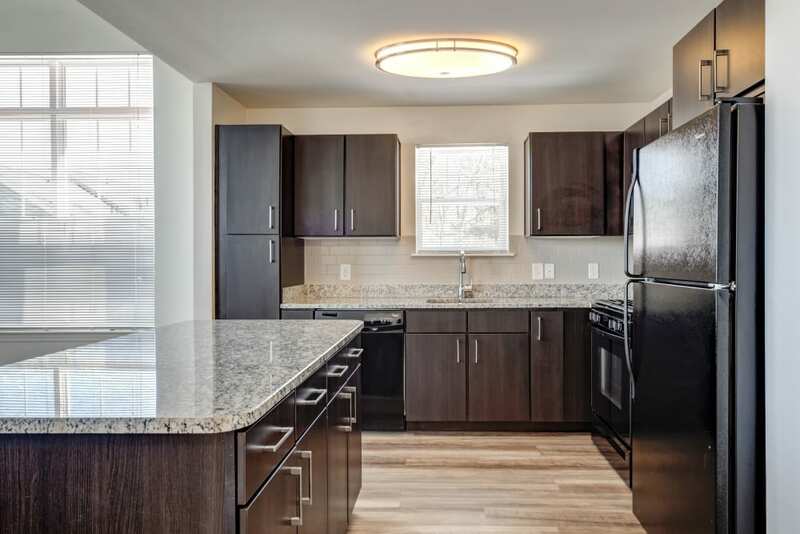 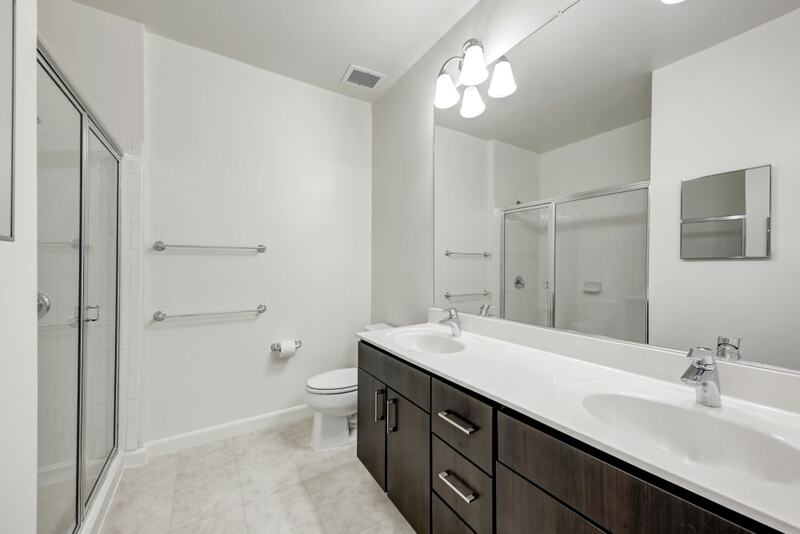 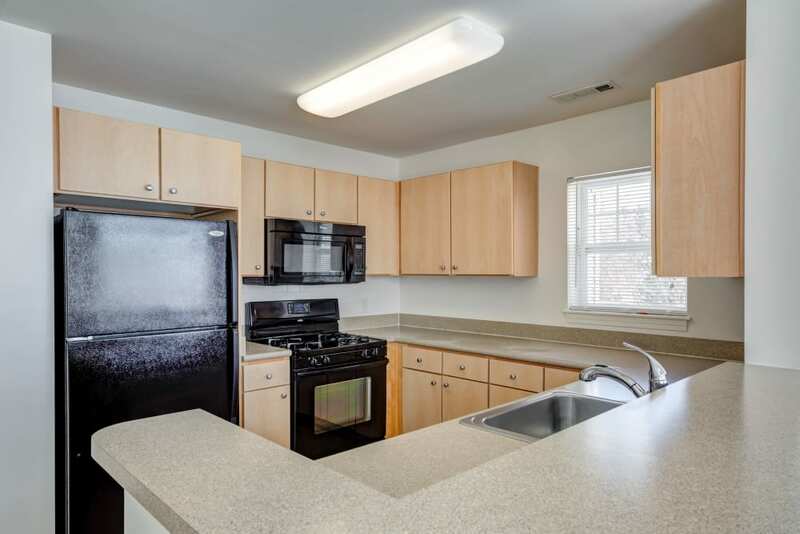 Our 2 bedroom apartments and townhomes range from 1,066 to 1,613 square feet. 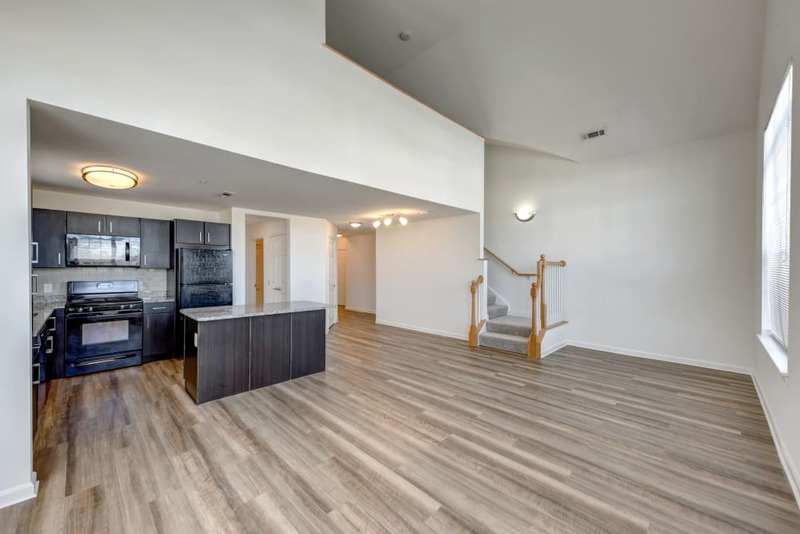 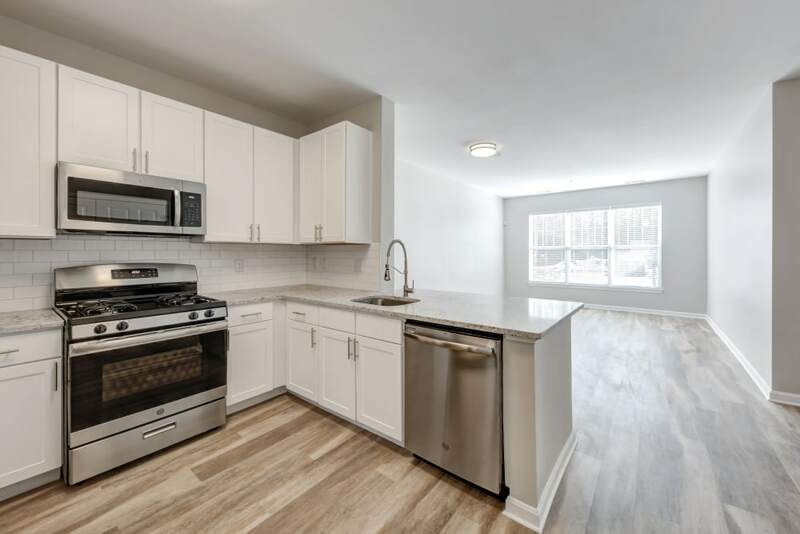 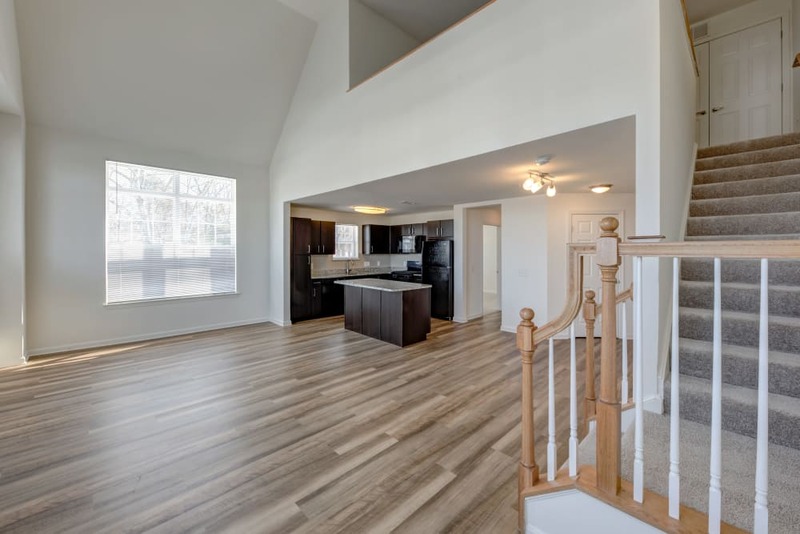 For those who are looking for the largest offering available at Prynne Hills, our 3 bedroom floor plan at 1,735 square feet is the perfect choice. 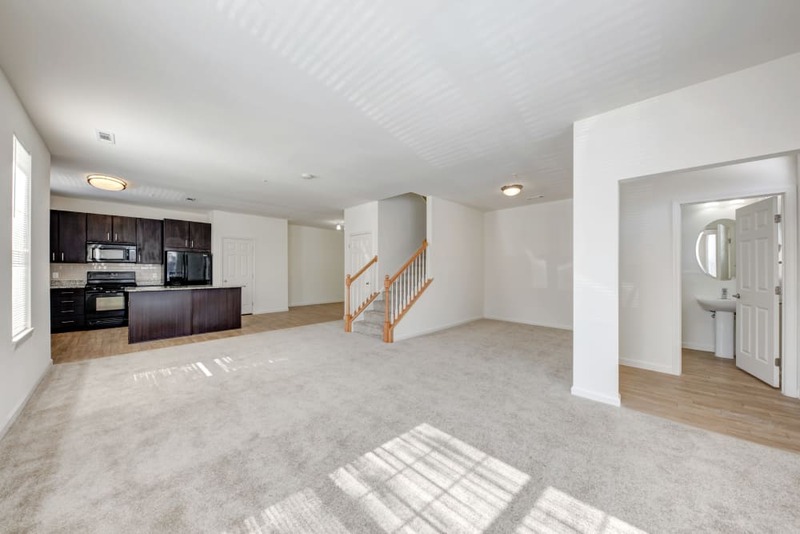 No matter which apartment, loft, or townhouse you decide will work best for you, one walkthrough of your chosen home will help you appreciate our thoughtful layouts. 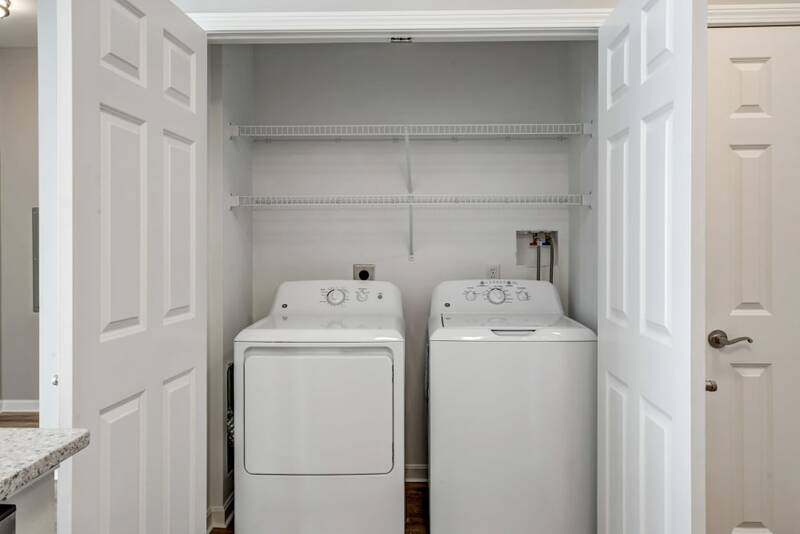 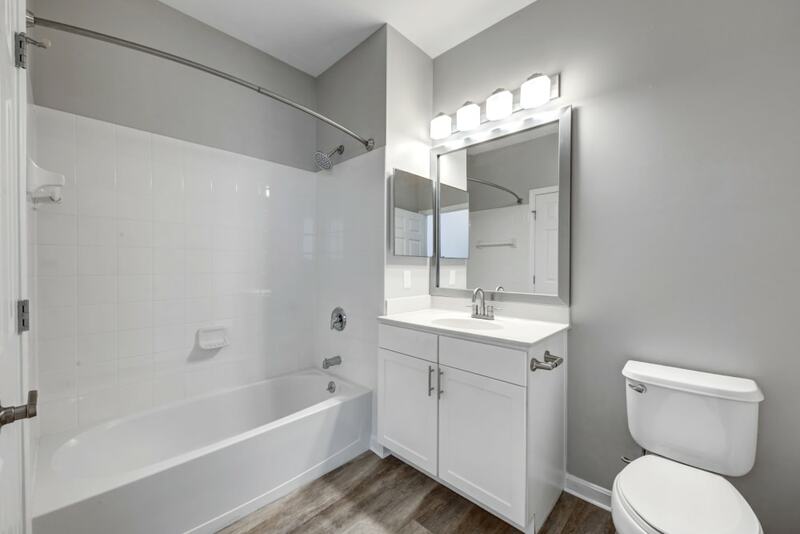 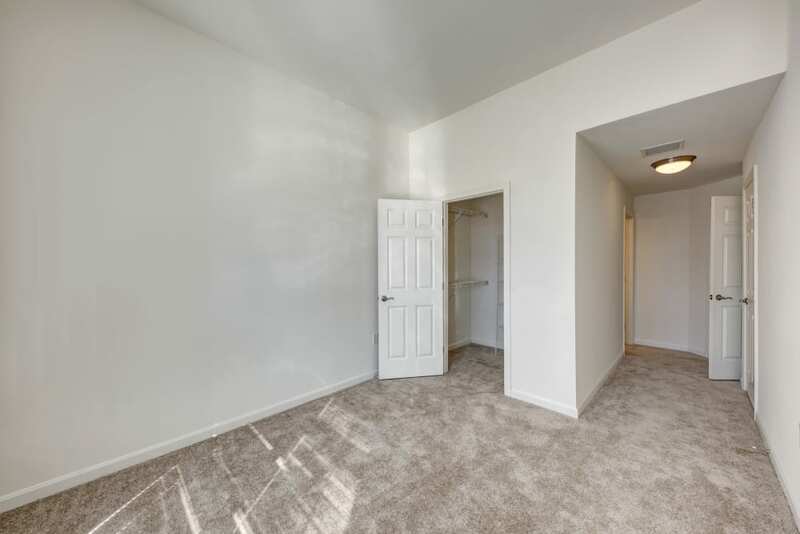 Our apartments and townhomes have been designed from the ground up with you in mind and include built-in extras that make for easy living – like spacious walk-in closets and generous living areas. 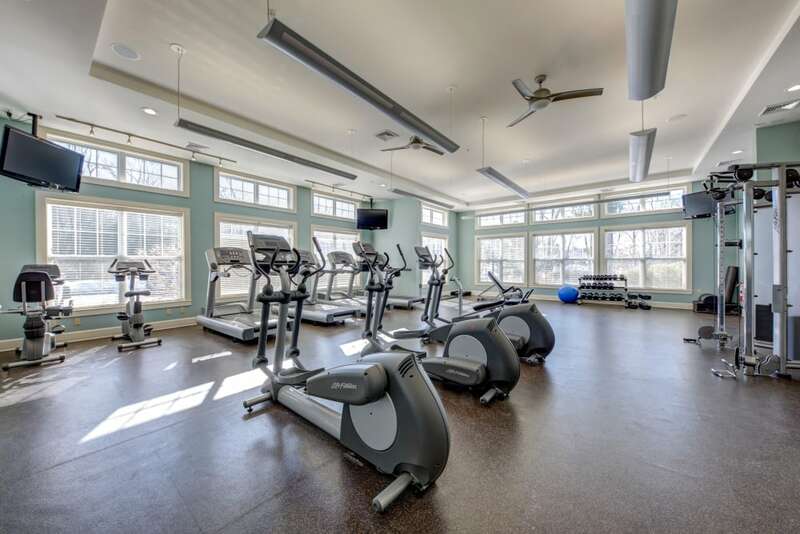 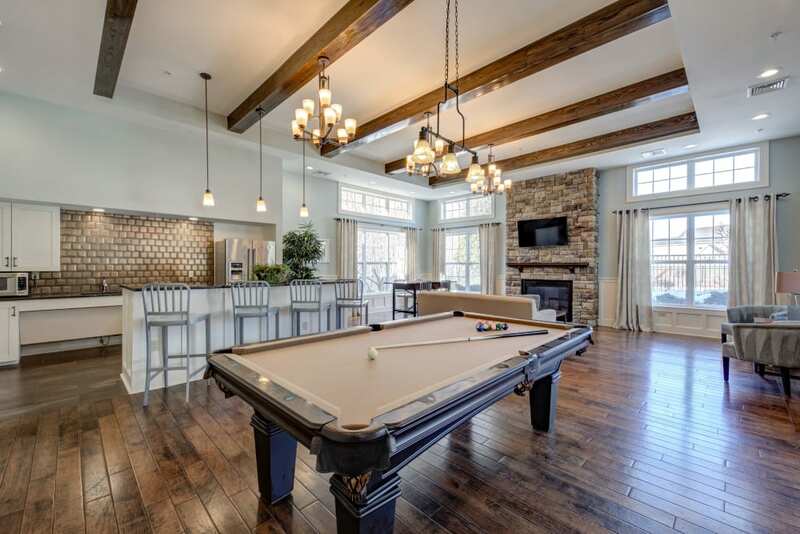 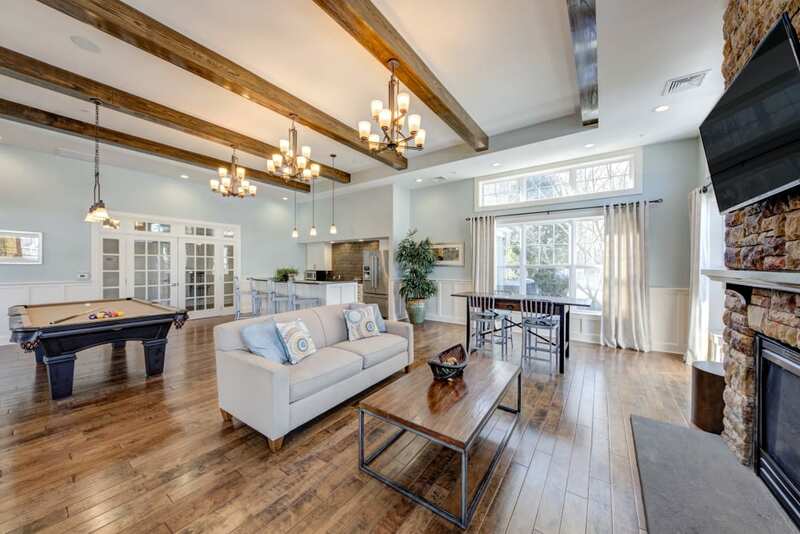 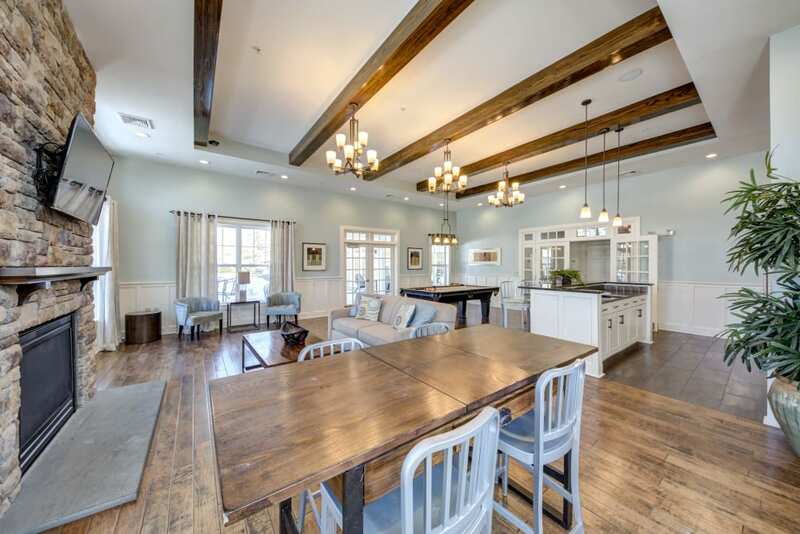 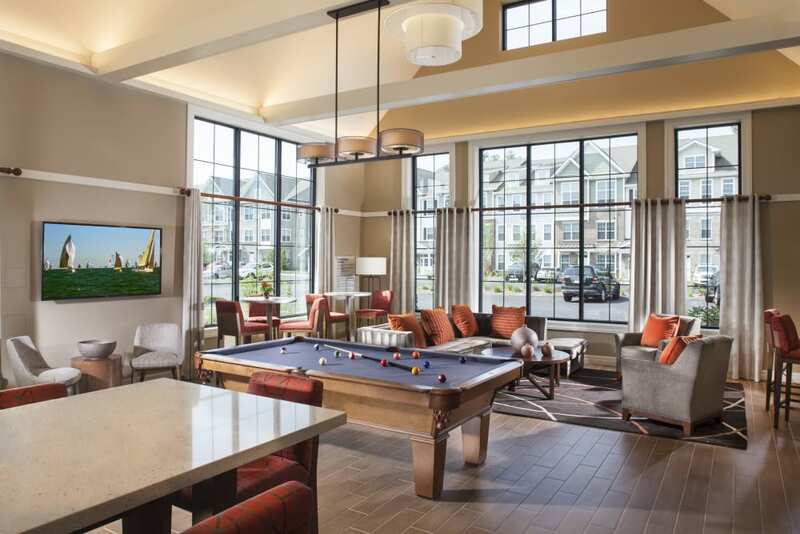 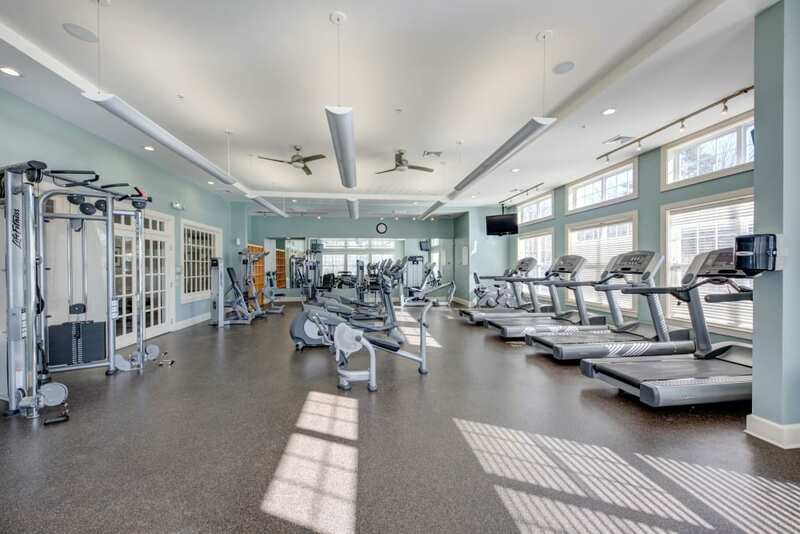 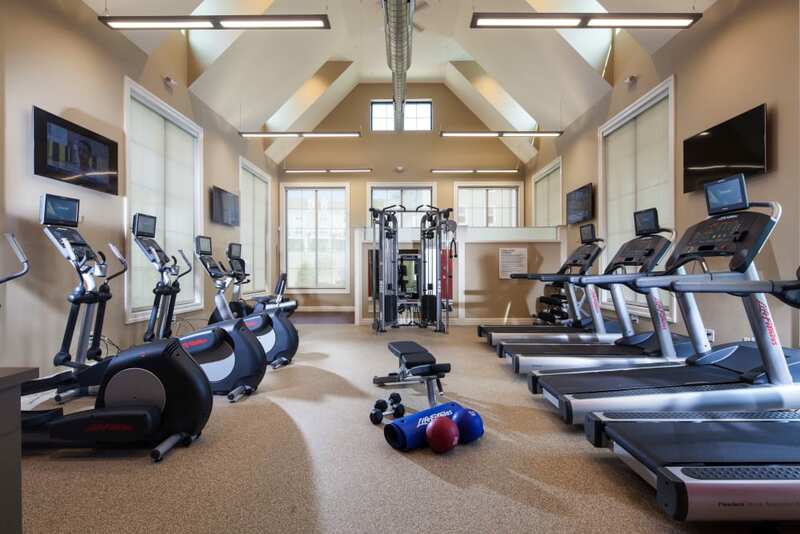 The community meets your every need, including two clubhouses, two pools, two gyms, two fire pits, two unique amenities collections, and attached & detached garages. 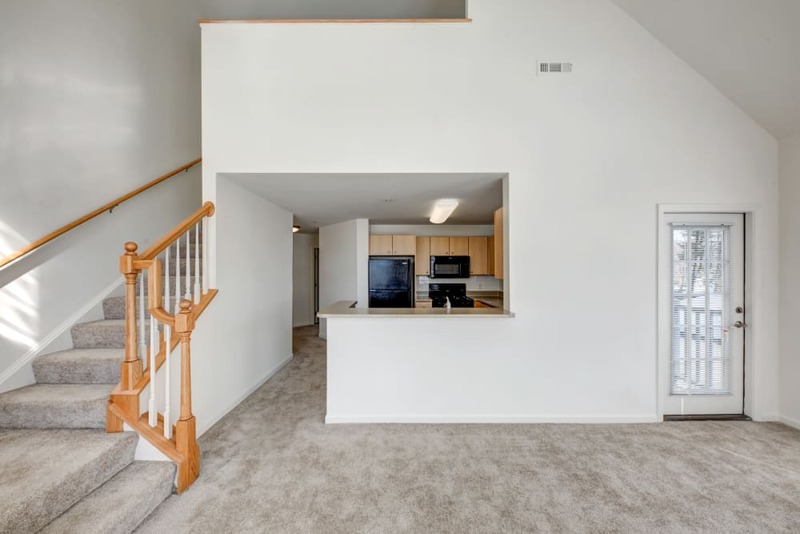 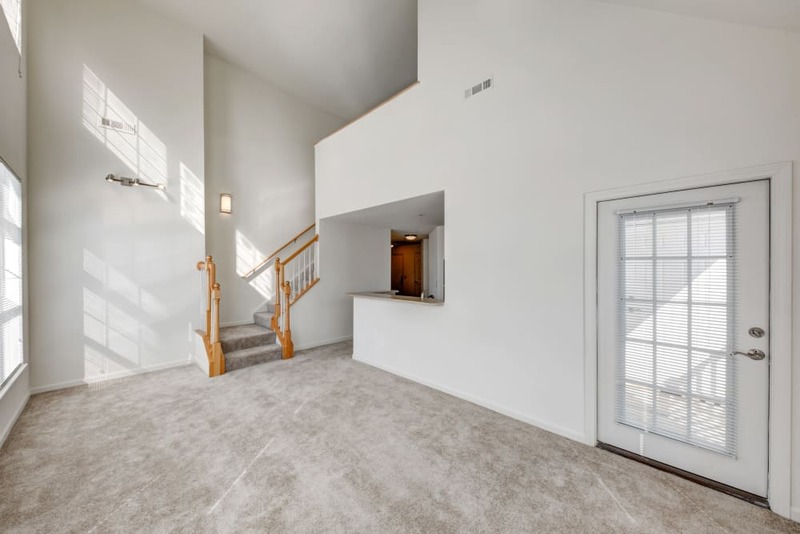 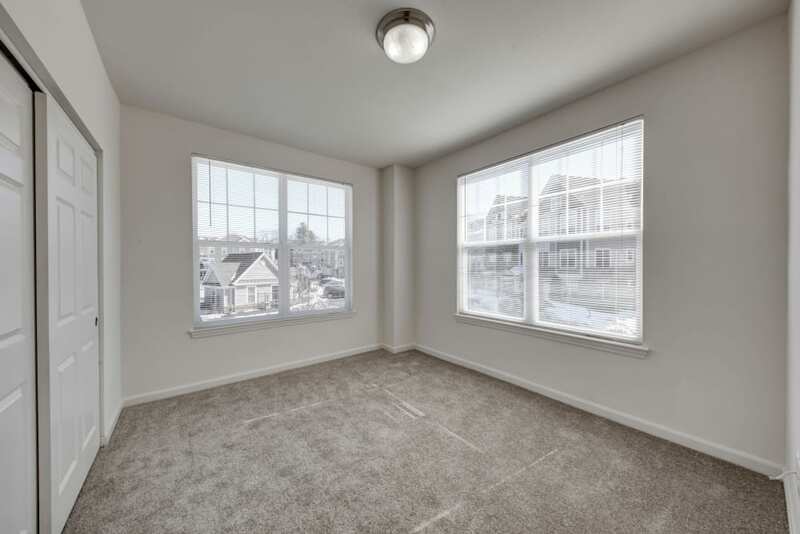 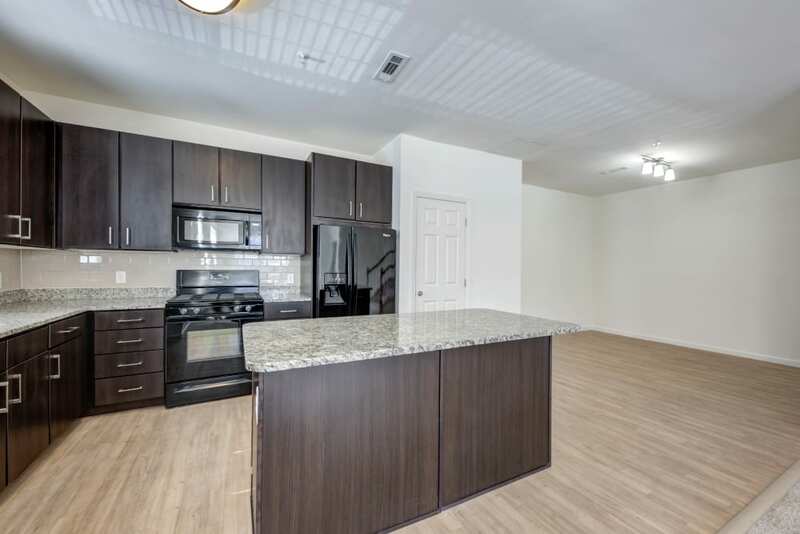 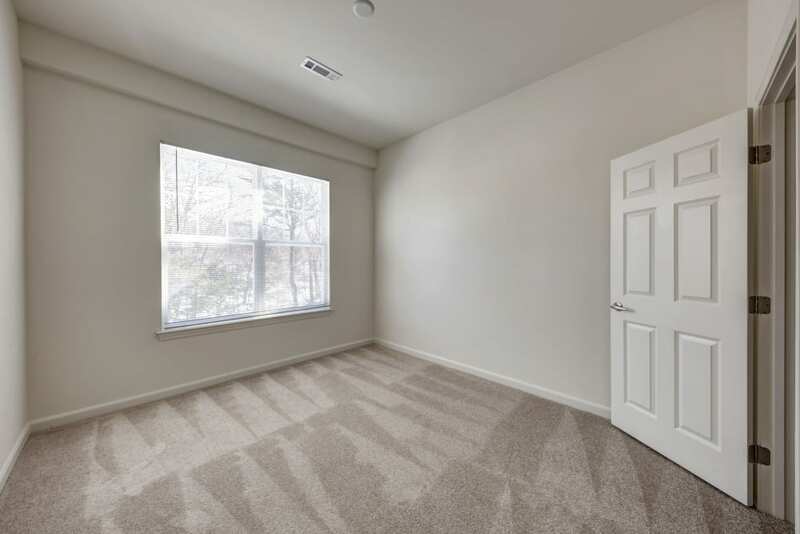 If you aren’t sure which floor plan suits your needs, we’d love to show you around. 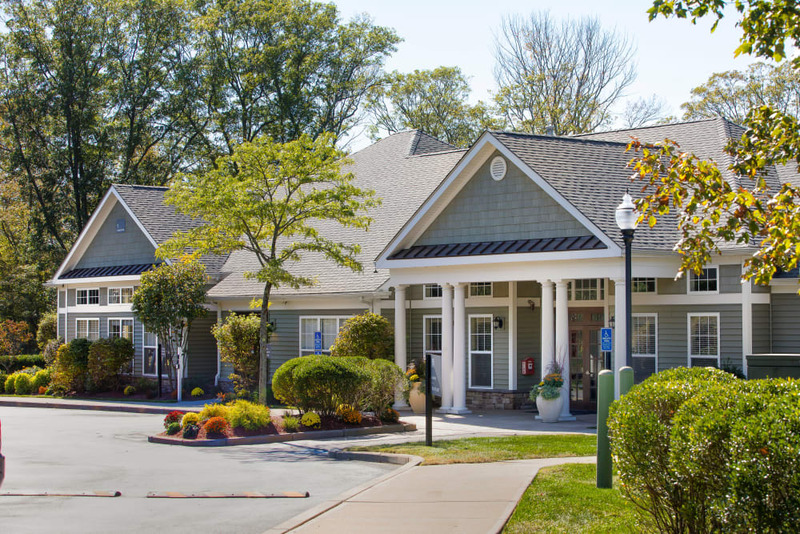 Contact our friendly leasing team today to schedule your personalized tour of Prynne Hills.